Formerly Gold City Park - Commercial Property - endless possibilities! 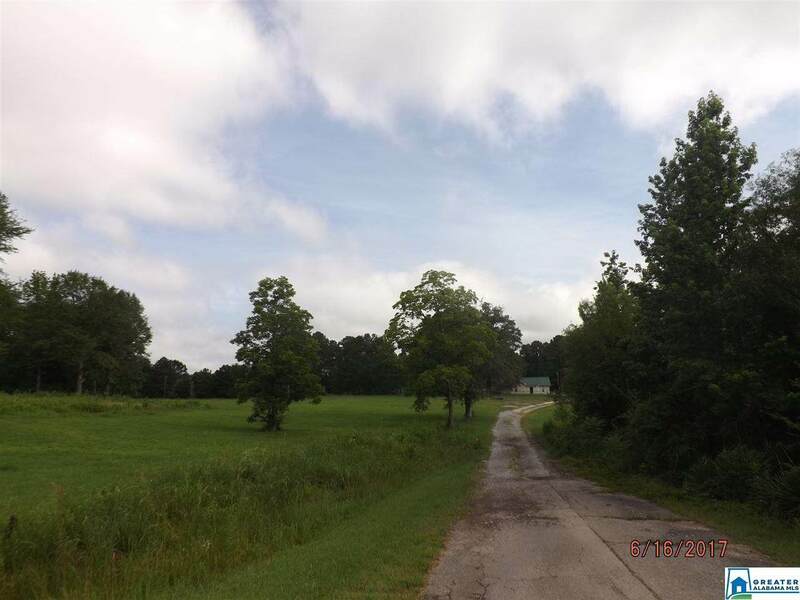 18+/- ac of beautiful property, trees & 400ft. 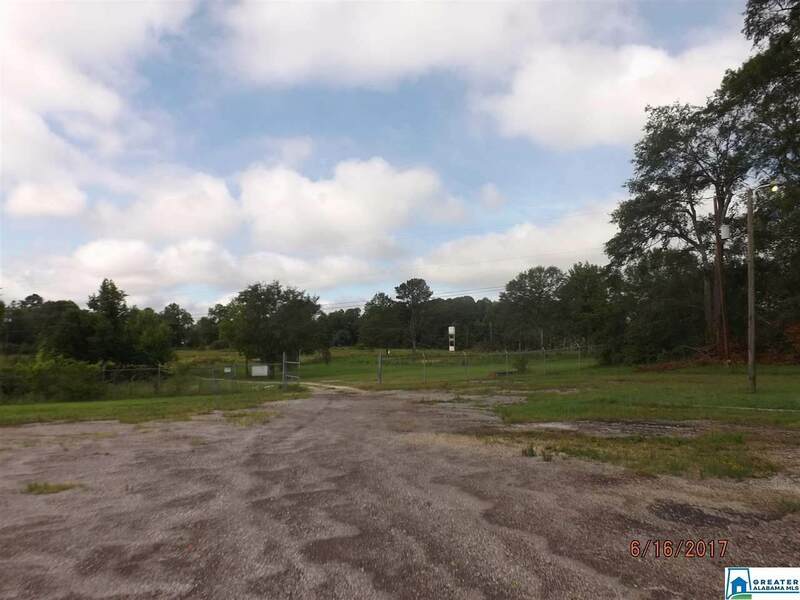 on Hwy 278; Several building sites, property could be campground, subdivision, health facility, etc. 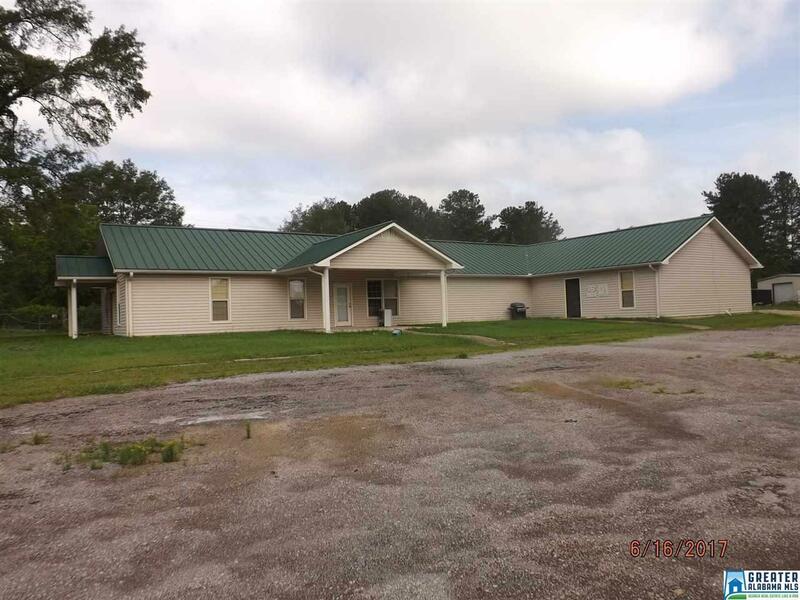 Office building includes 18 rooms, 6BAs, Kitchenette, studio (equipment does not stay) 2 outside BAs, amphitheater & stage, campsite locations & 3 power meters. 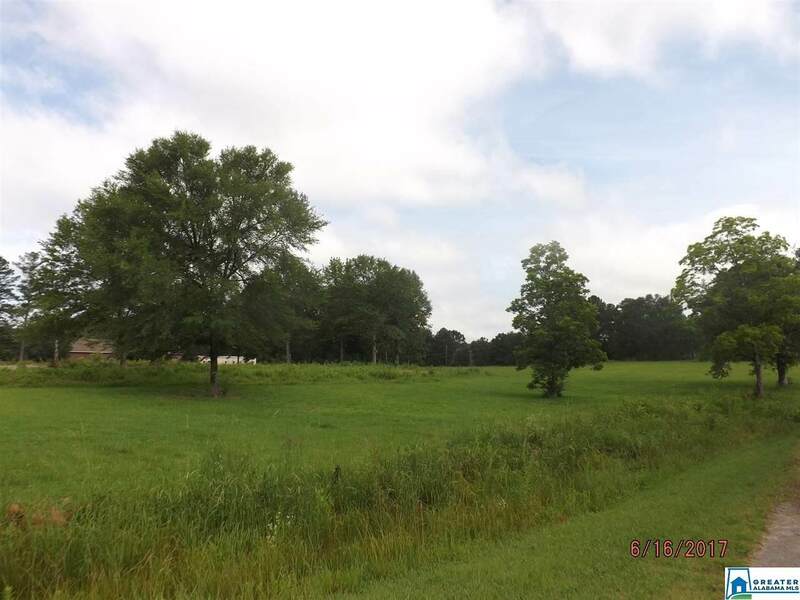 Property adjoins ALPOCO easement on Coosa River on rear. Located on Hwy 278.